We're a newly affiliated merchant with SASS and are excited to interact with and support the community! Our .38 Special can't be beat! 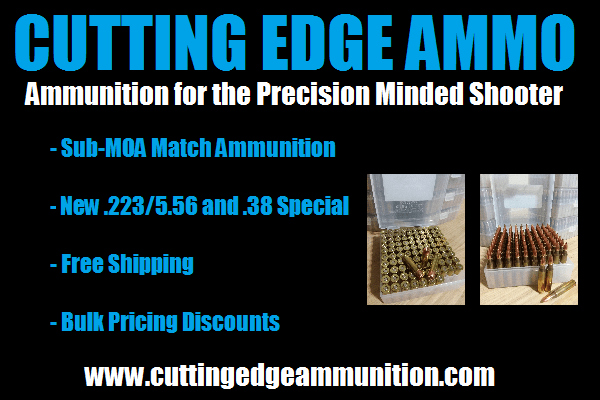 Check us out at cuttingegeammunition.com. Welcome! 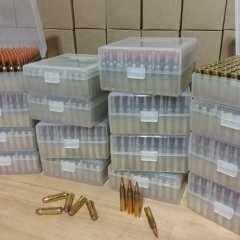 Ya'll gonna be offering larger CAS calibers anytime soon? 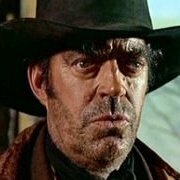 Hello Dantankerous! We are eager to expand our product offerings. But running a business is demanding and we don't have set time frames in mind. Thank you for your interest!